What would your home be like without your electrical panel? While you may not give it much thought, your electrical panel does a lot for you. Without it, you would not be able to watch TV, turn on your lights, or use your kitchen appliances. If your electrical panel is getting on the older side, your electronic devices may not be working at their highest level of efficiency. You may have begun to notice that your lights are beginning to flicker and that you blow a fuse every time you try to use two appliances at the same time. When this happens, it is always a wise decision to bring in a professional electrical company. Failure to upgrade your electrical panel is only going to make matters worse. Don’t lose power when you need it most. Give Gateway Electric a call. Here at Gateway Electric, we are always available to answer your questions. We know that a lot of the technical aspects involved in our industry can be confusing, and our goal is to provide you with the information you need in terms that are easy to understand. 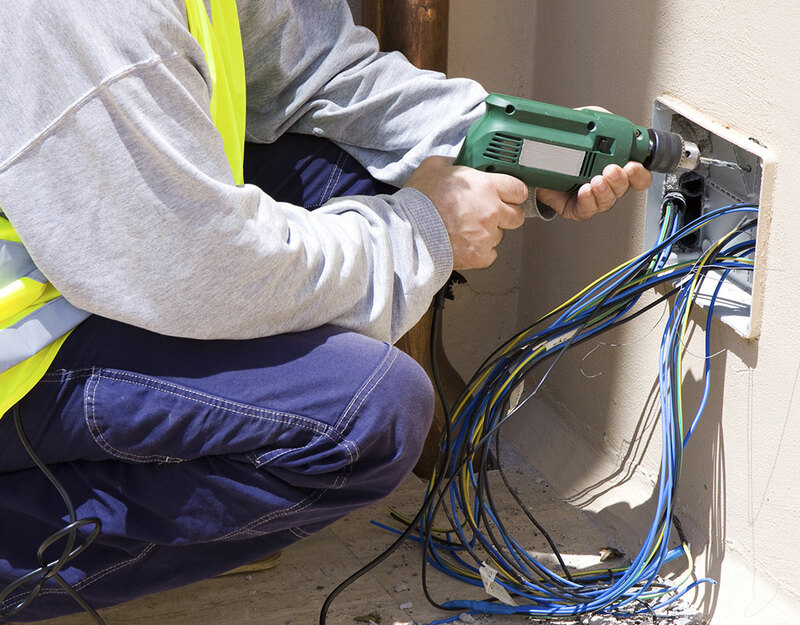 Do not hesitate to get in touch with us if you have concerns about the condition of your electrical panel box. We are looking forward to hearing from you.